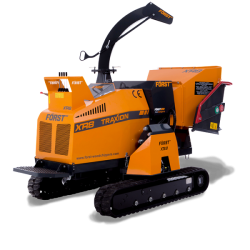 Parker Plant Hire offers a choice of wood chippers to hire. The chippers range from capacity of 200mm to 150mm and are 2075kg to 750kg in weight. 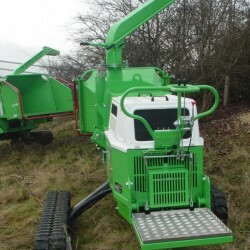 The choice of includes a wood chipper suitable for use on embankments of up to 35°. Our delivery personnel will supply your wood chipper to your location and advise on its operation and usage. We have locations across South Wales and whether you are looking for wood chipper hire Swansea, Bristol, Newport, Aberystwyth or wood chipper hire Cardiff, we can help.